Layer'r Wottagirl Vanilla Twist Fragrant Body Splash online in India. Stay fresh and scented for hours with Layer'r Wottagirl Body Spray, Vanilla Twist, which is a blend of warm vanilla notes and a hint of coconut. It is made up of a rich and seductive fragrance. Leaves you feel fresh and confident all throughout the day. 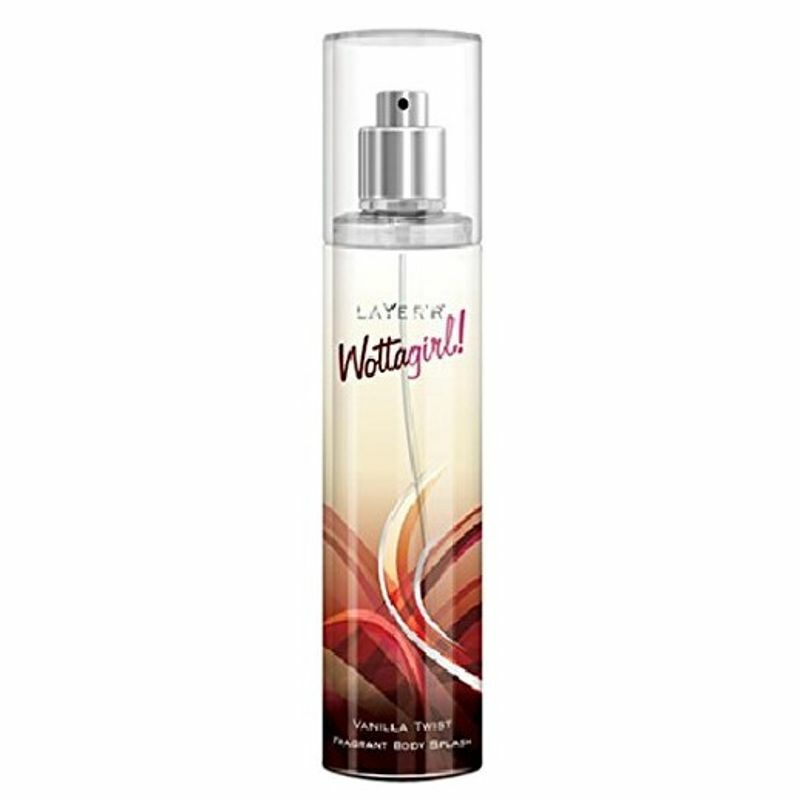 Adds a bold and passionate look to your personality with its sensuous fragrance.